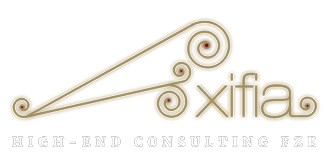 Axifia is a leading property search firm and advisor of individual and corporate investors, focusing on prime-location property searches world-wide. Our passion is to find the real estate which will make a difference to our clients‘ lifestyles and to add value to that process by our advice, strategy, and perspective. It is common in our clients to have a purpose beyond the investment returns. Receives 85 percent of business from existing clients and client referrals. Selling price indices are increasing.